Elizabeth Castiglione is a visual artist who grew up in Rhode Island and who now lives and works in Philadelphia. 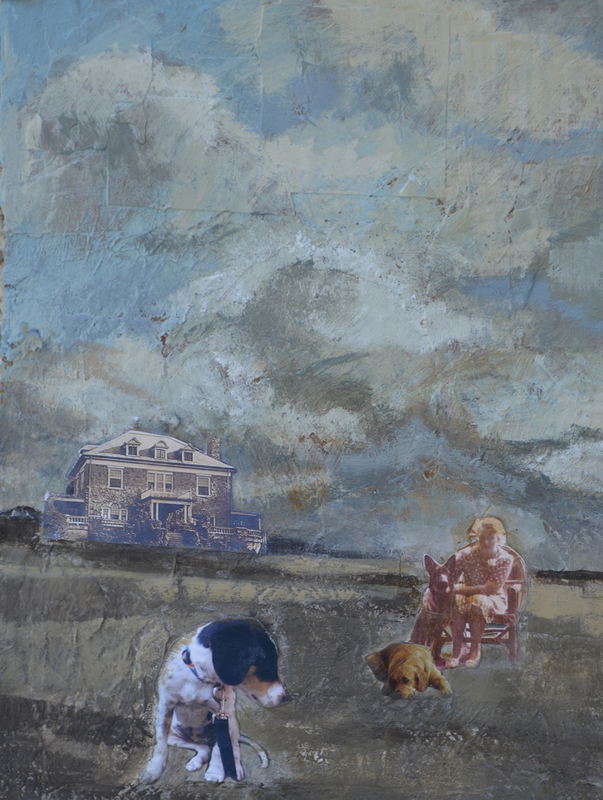 Her 2014/15 series of painted collages, “Landscape of Memory,” explores the mutable intersections between memory and family. 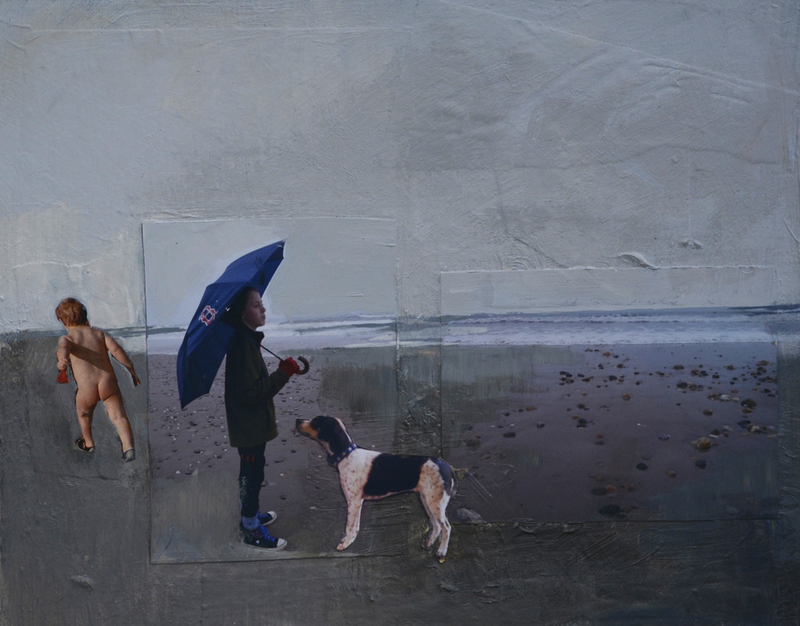 These pieces reference the coastal landscapes of her childhood, layering and juxtaposing them with family photographs from both the recent and distant past. She can be reached at beth.castiglione@gmail.com. Selected samples of her work can be seen at www.elizabethcastiglione.com.